Wasabi with unique pungent flavor is an indispensable ingredient for Japanese food. 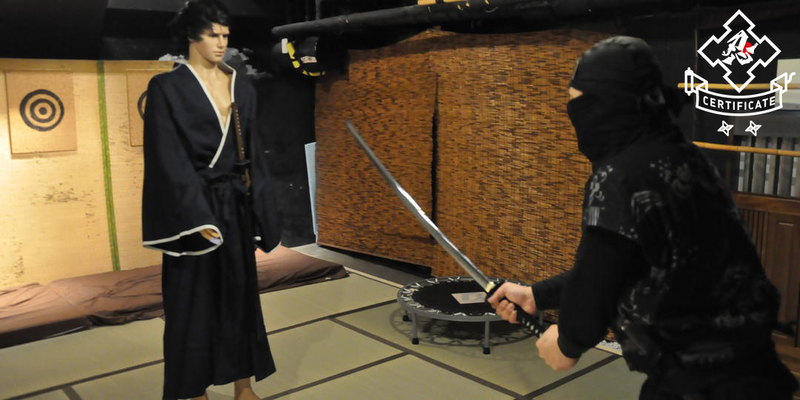 Convenient wasabi tube and powder are often used, but they are nothing compared to the flavor of fresh wasabi. 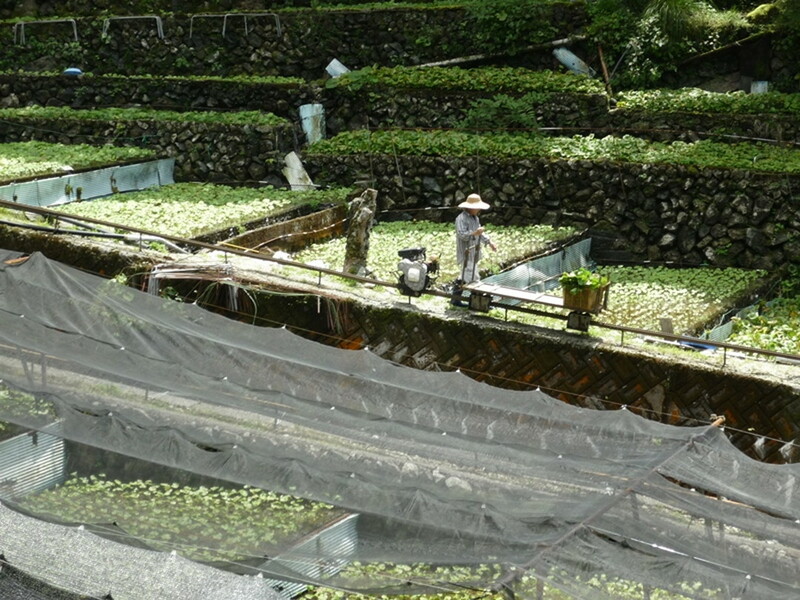 Such fresh wasabi has been raised in great nature in a traditional way which avoids using fertilizers and agricultural chemicals as much as possible. 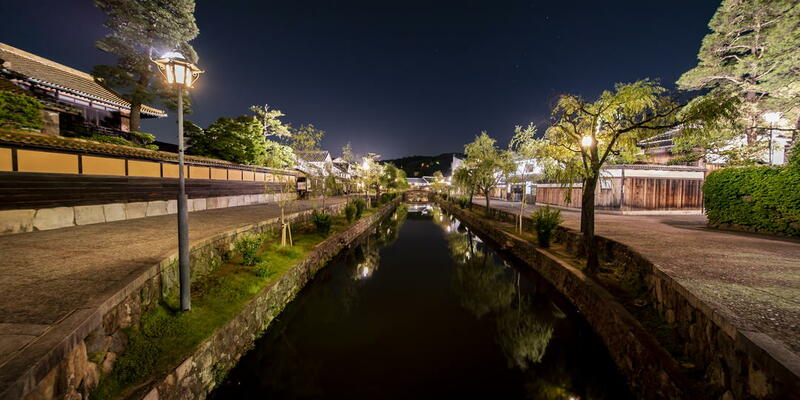 Cultivation of wasabi which was growing naturally in clean water streams started about 400 years ago in the mountainous area of ​​Shizuoka city. 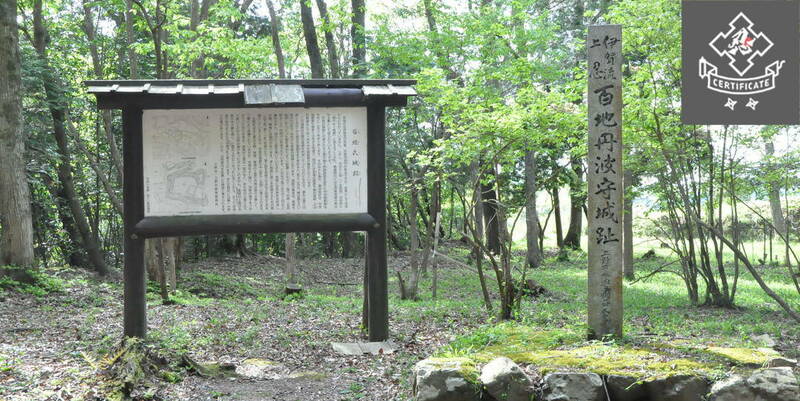 In the Meiji era, an epoch-making "tatamiishi style wasabi field" was devised, which enabled nutrients and oxygen to be efficiently taken in under the stable water temperature in Izu City, and made it possible to produce high quality wasabi throughout the year. 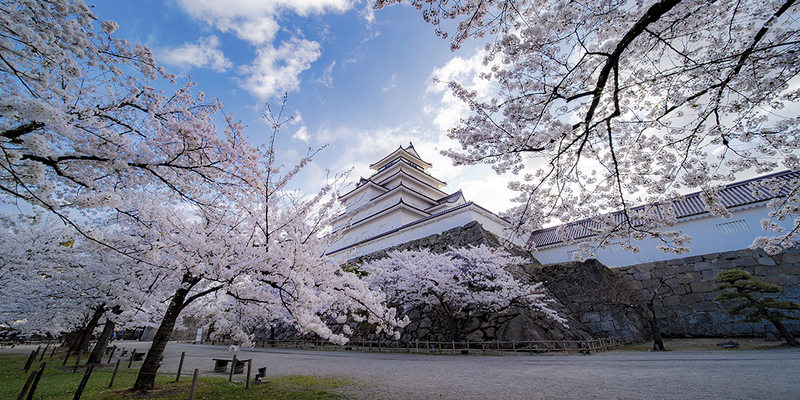 Shizuoka prefecture is now the largest wasabi producing area in terms of cultivation area and production volume. 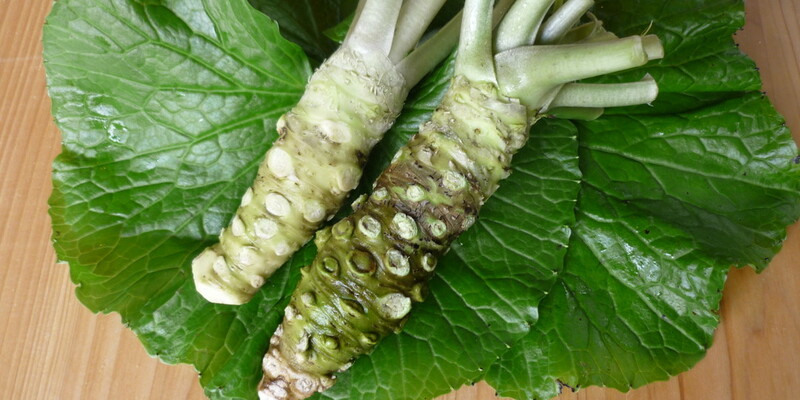 Then, this "Shizuoka water wasabi traditional cultivation" was certified as a Japanese agricultural heritage in 2017. 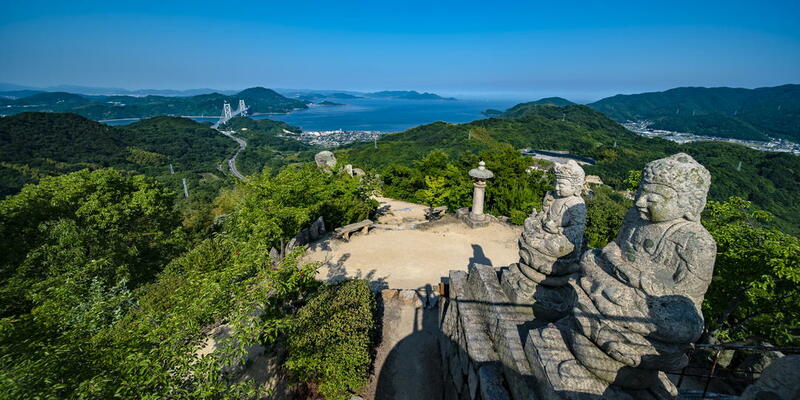 Wasabi fields spread over the mountainous areas offer places where many water creatures can breed, and also help to create a beautiful natural environment. 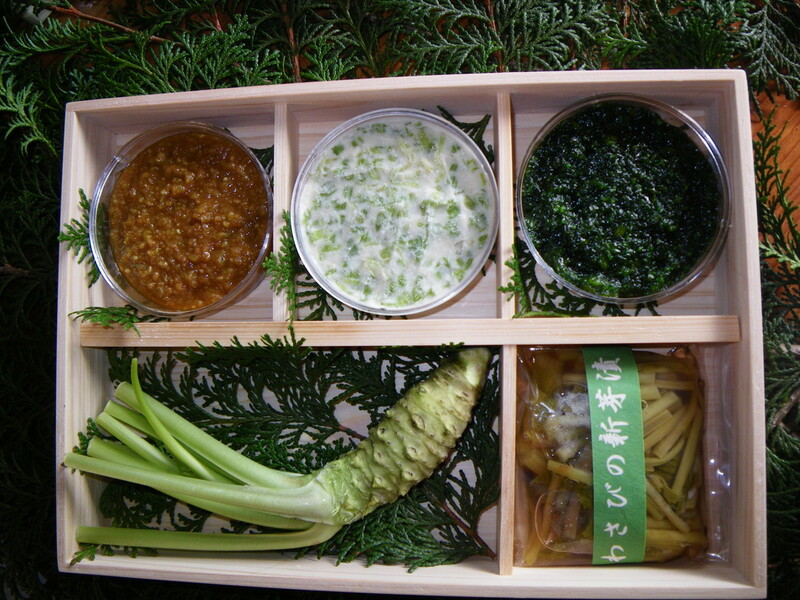 The rich set is recommended as it is packed in a wooden box of domestic Hinoki, with careful selection of wasabi harvested in the morning, and homemade wasabi pickles and you can enjoy a variety of tastes. Wasabi's processed items go with alcoholic drinks as well as rice. You will be addicted to the exquisite pungency and texture and discover the deliciousness of wasabi again. Wasabi which complements the deliciousness of sashimi and soba also goes with meat and cheese. Also, putting grated one over warm rice or in shochu for drinking are recommended. You should taste Shizuoka wasabi which is not only served as a condiment but also used for various dishes.